Baltimore PD, like many other US police forces, increasingly employs indiscriminate 'Stingray' surveillance technology for common, petty crimes while concealing that usage from suspects, their attorneys, and judges, according to a new report. Long billed as a groundbreaking tool to thwart terror plots or other major crimes, a suitcase-sized cell-site simulator was used by the Baltimore Police Department to nab a phone thief, catch a woman who sent “threatening and annoying” text messages, and someone who stole credit cards to pay two months' rent at a self-storage unit. Surveillance records show that Baltimore police used stingray technology in 837 criminal cases identified by USA Today. In addition, Baltimore authorities routinely hid proof of stingray usage in court, with about a third of cases ending up in dismissal and only about a 50-percent conviction rate. Maryland state law requires defense lawyers to be told about any use of electronic surveillance. The Harris Corporation’s ‘Stingray’ is the most well-known brand of the controversial spying technology, used by the FBI, the Secret Service, the Drug Enforcement Agency and many state and local police agencies. By impersonating cell towers, the devices force phones in the area to broadcast information that can be used to identify and locate users. The devices are able to indiscriminately collect and intercept data from hundreds of phones at once, though they cannot capture contents of communications. Cell-site simulators in Baltimore were used in at least 176 homicide cases, 118 shootings, and 47 rapes since 2008, according to USA Today's investigation, with robberies making up most of the crimes in which stingrays were utilized. Both suspects and witnesses were tracked down with the help of a stingray. Other cases were minor compared to violent crimes. For example, Baltimore police used a stingray to track down a man who had stolen a cellphone from the back seat of a car in 2009. Court records did not indicate how police were able to pinpoint the phone and the thief's exact location, but a police surveillance log suggested that a stingray was used. The man was eventually charged with misdemeanor theft, and prosecutors dropped the case altogether a month later. “The problem is you can’t have it both ways. You can’t have it be some super-secret national security terrorist finder and then use it to solve petty crimes,” Electronic Frontier Foundation lawyer Hanni Fakhoury said. Stingray use has been shielded from Baltimore public defenders and prosecutors alike. “I am astounded at the extent to which police have been so aggressively using this technology, how long they’ve been using it and the extent to which they have gone to create ruses to shield that use,” Stephen Mercer, the chief of forensics for Maryland’s public defenders, told USA Today. Tammy Brown, a spokeswoman for the Baltimore's State's Attorney, said that her office relies on the police department to reveal use of cell-site simulators. "We are currently working with the Police Department to improve upon the process to better obtain this information in order to comply with the law," she said. Baltimore police officials refused to comment to USA Today. The Federal Bureau of Investigation has long advocated secrecy surrounding stingrays. But in May, the FBI said that its non-disclosure agreement (NDA) with local law enforcement agencies regarding stingrays is actually not intended to shield the technology's use. Dozens of law enforcement departments nationwide have long attempted to hide stingray use, going so far as to drop cases rather than disclose that the technology was used, according to documents obtained through Freedom of Information Act requests. 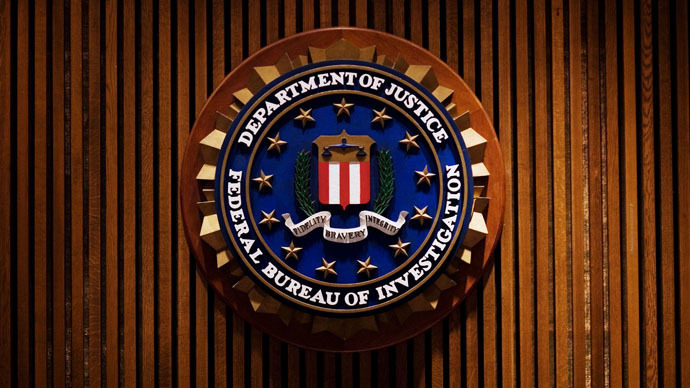 "The FBI’s concern is with protecting the law enforcement sensitive details regarding the tradecraft and capabilities of the device," FBI spokesman Christopher Allen said in May. In April, it was revealed that the Baltimore Police Department used stingrays thousands of times during the last decade without search warrants, staying largely silent on the topic upon orders from the FBI. 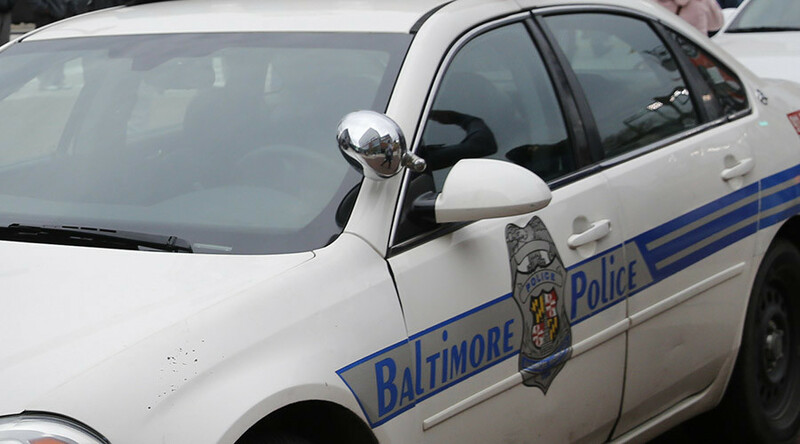 Baltimore police signed a non-disclosure agreement with the FBI in 2011. The FBI has previously justified the secretive aura around Stingrays based on the possible ability of criminals to thwart FBI tactics. The public cannot know about Stingrays because criminals are part of the public, the FBI has suggested. 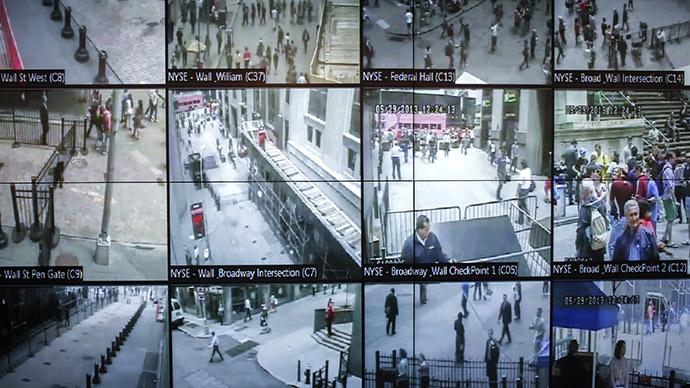 "The FBI routinely asserts the law enforcement sensitive privilege over cell site simulator equipment because discussion of the capabilities and use of the equipment in court would allow criminal defendants, criminal enterprises or foreign powers, should they gain access to the items, to determine the FBI’s techniques, procedures, limitations and capabilities in this area," Bradley Morrison, chief of the tracking technology unit at the FBI, wrote in an affidavit last year. "This knowledge could easily lead to the development and employment of countermeasures to FBI tools and investigative techniques by subjects of investigations and completely disarm law enforcement’s ability to obtain technology-based surveillance data in criminal investigations," Morrison added. The American Civil Liberties Union has identified more than 50 state and local policing agencies in 21 states, plus the District of Columbia, and at least a half dozen federal law enforcement agencies, as owning stingray surveillance devices. Civil liberties groups that have been making public records requests in order to learn more about the technology have discovered that non-disclosure agreements exist between governments and companies like Harris. 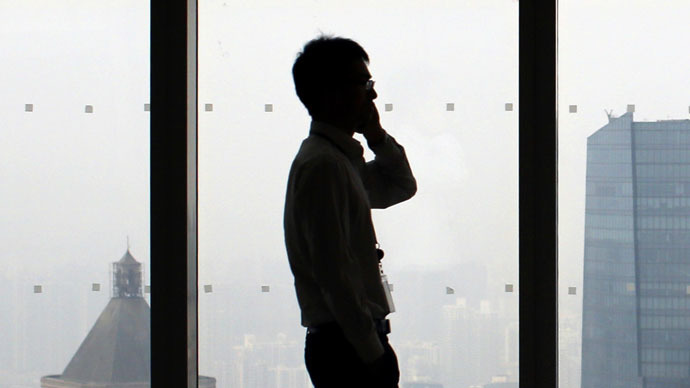 The ACLU has also uncovered the ability of a stingray to negate cell phone calls by either downgrading mobile devices from 3G or 4G connectivity to 2G – enabling them to access identification and location information – or by using the devices’ “catch-and-release” functions. 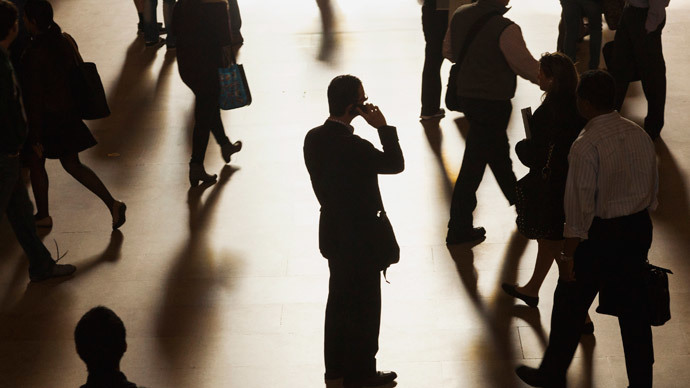 Meanwhile, it was revealed earlier this month that the Los Angeles and Chicago police departments were using military surveillance technology known as "dirt boxes," which can intercept data, calls, and text messages from hundreds of phones at once.